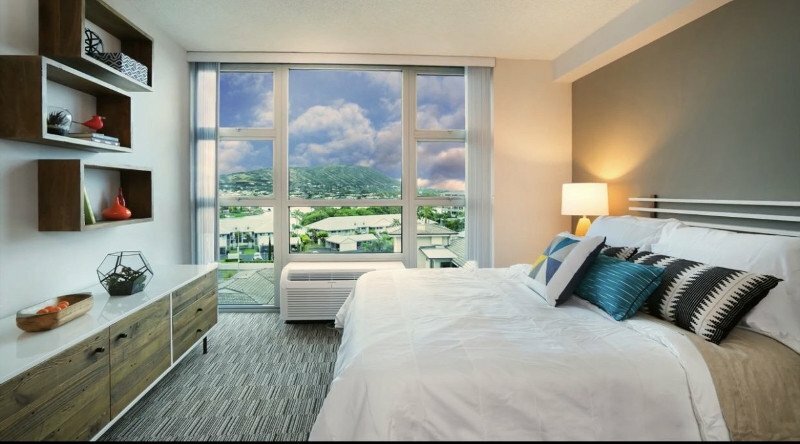 Even though we talk about a shortage of housing, the island of Oahu does have quite a few residential condominium projects coming on the market, especially in the Kakaako area with the Ward Village project, and now coming to the Ala Moana area with the transit oriented development (TOD) that is underway. There is also continued development in the Ewa plain with the Hoopili project, which has already started and is continuing to turn out more new construction phases. Most buyers know to seek out a real estate agent when they are looking for a residential single family home or a residential resale in a condominium, but many times they get confused about what they should do when pursuing a new residential construction project that is coming to market and will be completed at a future date. The developer of the project will have a lot of PR and marketing to promote the new project in the news and buyers will see announcements of the coming project and dates of the “sales office opening,” “registration dates,” and “lottery announcements” as well as information on the types of units for sale. There is a developer and project broker working hand in hand to push out a marketing campaign to promote the project. The public is instructed to visit the sales office and sign up to express their interest and get more information. In most cases with many of the new projects, the developer is giving the impression through their marketing that the buyers will be working directly with them. So many buyers go to the project and sign up thinking the project broker’s team will help them and these are the agents available and assigned to assist them. What most buyers do not realize is that the Project Broker’s Sales team is representing the Developer (or Seller), and so the buyer will be designated as “customers.” In other words, if you sign up and directly decide to work with the Project Broker’s sales team, you are a customer versus a client, and they will treat you fairly and give you as much service as they can, however, they do not “represent you as a buyer.” So although they will do their best to take care of you as a customer, there is one major difference — their “fiduciary duty” is to the developer, not you. In other words, the project sales team is working for “the best interests of the developer” not the buyers. 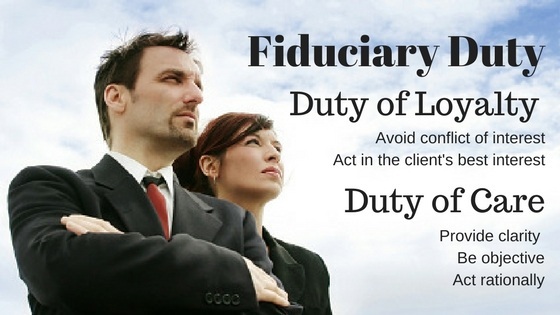 Therefore, if you want someone who is going to look out for your best interests and have a fiduciary duty to you on one of the largest transactions, if not the largest purchase of your life, it is highly recommended that you contact an outside real estate agent (not involved directly with the project) to represent you, just as you would normally do if you were buying a home that is a resale. Read on to learn more about the how and why of this important process. 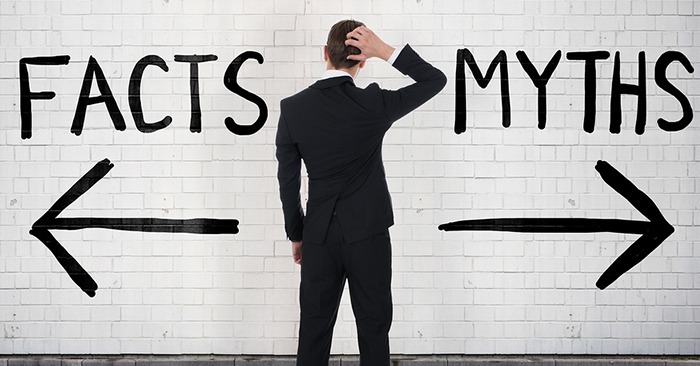 First of all, let me clear up a few misconceptions or myths that buyers may have. Some buyers think they will have some kind of cost incurred if they hire an agent as a buyer’s representative — this is not the case at all. Having an agent represent you is a major advantage to you in terms of service, as well as looking out for your best interests, and it won’t cost you a single dollar! Nada, nothing! The commission will be paid by the project broker to the agent representing you. In rare instances, sometimes with affordable projects, the developer might decide not to pay cooperating brokers a fee; however, this is not the norm for most projects. Some project developers in this rare instance have changed their mind and decided to pay even a small fee to the cooperating broker. In any case, when you contact your agent you can verify with them whether there is a service fee and most agents will affirm in most cases it’s paid by the developer or project broker. The other misconception some buyers have is that they think they will pay a higher price for their condo if an agent represents them. This is also a false misconception. The developer must offer the same pricing schedule regardless if you’re represented or not. This is not to be confused with special affordable housing prices that may be offered as part of the development. In that case, two different pricing structures are available and will depend if you qualify for the affordable housing option which is based on area income specifications. As mentioned previously, the main reason you need representation is having a professional agent who’s advocating for your best interest and guiding you through the process of the new residential project. These important areas where you will need guidance is reviewing the sales contract terms and understanding the process which is different from residential home resales. 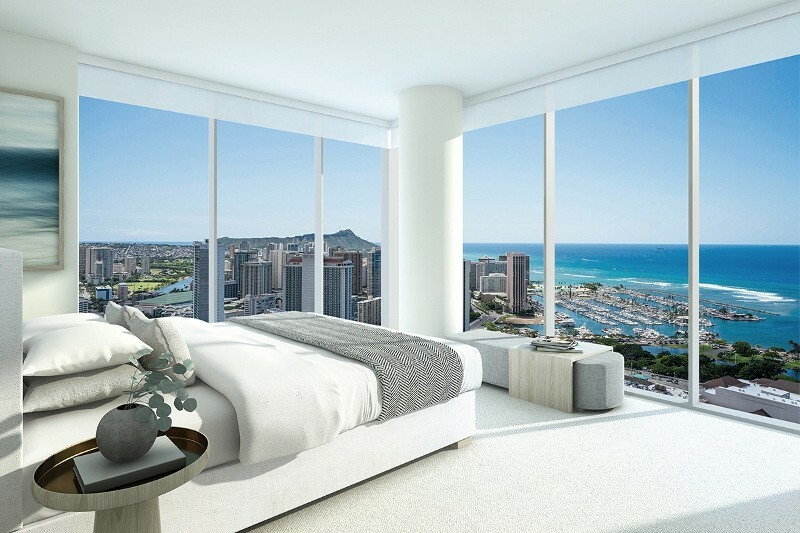 Both the agent with their brokerage will help you to review the contract which is based on the developers’ terms and is not the standard HAR (Hawaii Association of Realtors) contract. Your agent will review terms with you to help you understand what the contingencies mean for you as a buyer. They will also help you to obtain the Developer’s Public Report which is required before the project can enter into a sales agreement with you. The other areas you’ll have guidance on are receiving and reviewing the condo documents, and in most cases, your agent will recommend that an attorney review the details of the condominium documents as an added step. 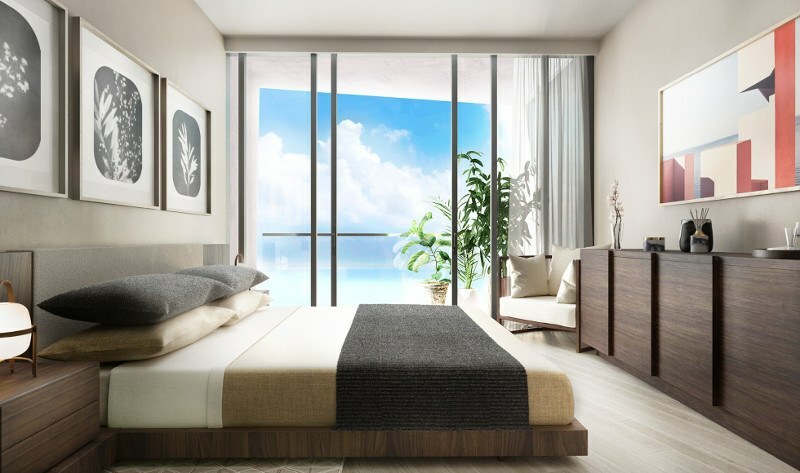 The agent can also help you to discuss the pros and cons of the project, which can be very helpful in making your decisions on whether it suits your lifestyle needs. Having an agent also opens up the door to other possibilities in other condominium projects that you may not have considered and could help you in your decision. Having your own agent will help you to have a comprehensive service and advocacy for your needs every step of the way. Besides helping you review sales documents and contracts, having an agent will also be valuable to providing you with full service in the escrow process and also communicating and working with your lender to assure a smooth transaction for you. If complications also arise during the process, the agent can assist with communications between the lender to help solve the issues to help you reach a successful close on your condo. The project broker will often have their list of preferred lenders, however, in most cases, you can still choose your own lender. 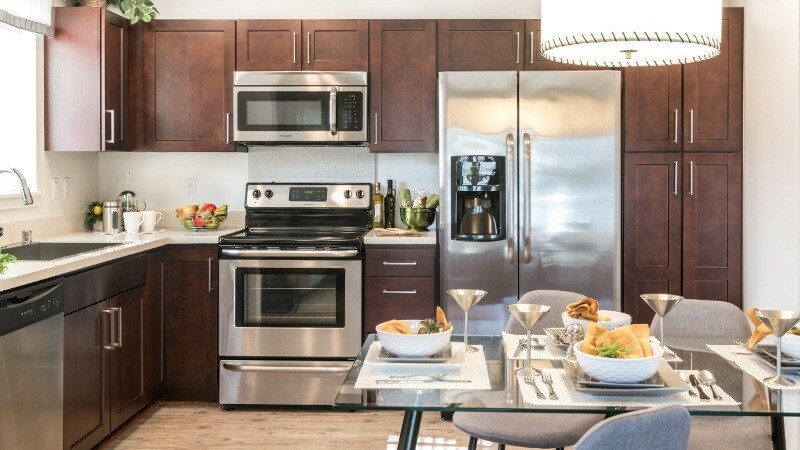 As with any desire to purchase real estate, your agent can help you get in touch with a lender to get you pre-approved or pre-qualified before taking the step to sign up for the purchase of a new condo project. There are many different components involved with a new residential project sale — as in any buying process — why go it alone when you can have representation at no cost. It’s the smart thing to do! The key to having the best possible outcome and receiving excellent service and professional expertise through this process is to choose your agent wisely. Ask questions to determine if they are knowledgable about new residential projects, and find out what other clients have said about their experience. Look into the brokerage that supports them. A strong brokerage with solid resources and a strong reputation will give you the assurance that you’ll be represented well. Finally, contact your agent before you go down to sign up for the new project. The dialogue on the “how-tos” in this process should be the first step in order for you to have the best service possible. 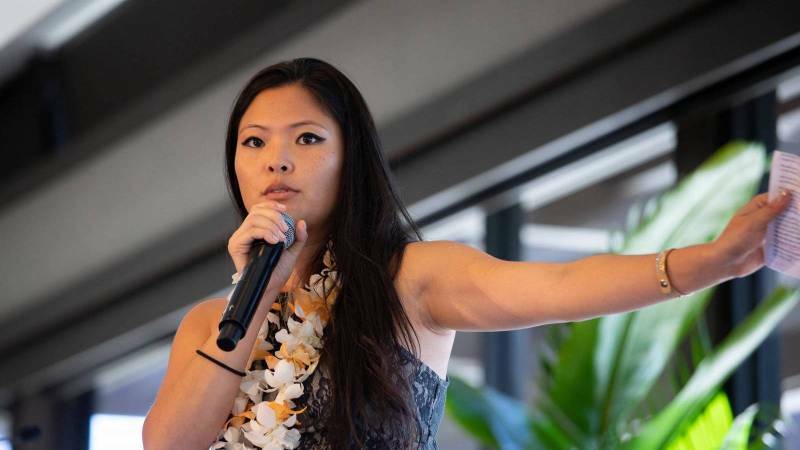 If you’d like more information about new residential projects coming up or if you have any questions pertaining to this feature, contact Rose Medina Kemna, Realtor Broker at Hawaii Life at rosemkemna@hawaiilife.com. Rose Medina Kemna is a REALTOR Broker, SRS, MRP, CAPS, LUXURY PORTFOLIO with Hawai'i Life. You can email me at	RoseMKemna@HawaiiLife.com	or via phone at (808) 497-7673.